Dr. Brooks is a native of the Pensacola area. 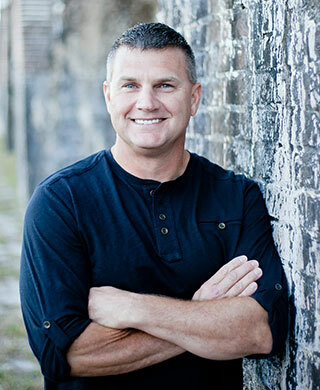 He has been in private practice and serving Pensacola, Pace, Jay, and surrounding communities since 1997. Dr. Brooks graduated from Pace High School in 1984. He continued his education at Florida State University and the University of Nebraska College of Dentistry, receiving his dental degree in 1993. In 1996, Dr. Brooks completed his orthodontic residency at the Medical College of Georgia, receiving his Master’s in Biology, and returned to Pensacola to open Brooks Orthodontics. Dr. Brooks is a member of the EscaRosa Dental Society, as well as national, state, and regional dental associations. He also stays very involved with the Gulf Coast Dental Study Club and is board certified by the American Board of Orthodontics. Dr. Brooks lives in Pace with his wife Robin and their two sons, Glenn and Dax. He attends Woodbine United Methodist Church. 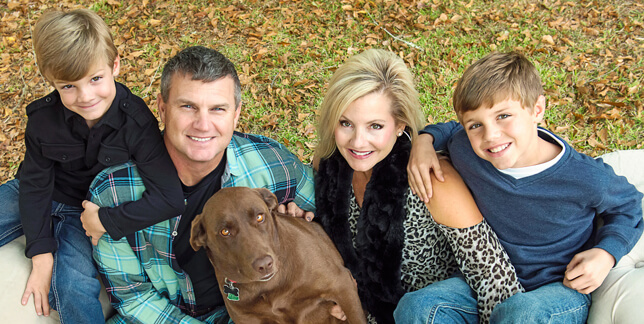 Dr. Brooks enjoys family, fitness, and all outdoor activities.